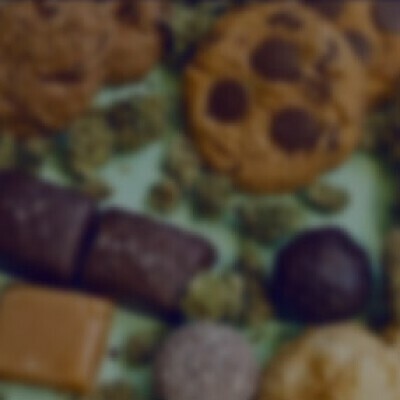 What happens when you combine sweet chocolate, rich peanut butter, and 100mg of premium quality THC into one cookie? Well, TKO Edibles was curious too, so they made their Coco Peanut Butter Cookie to find out. The results? Delicious. Potent. Effective. You’ve got to see for yourself.